This entry was posted on June 7, 2015 by joeleagle. 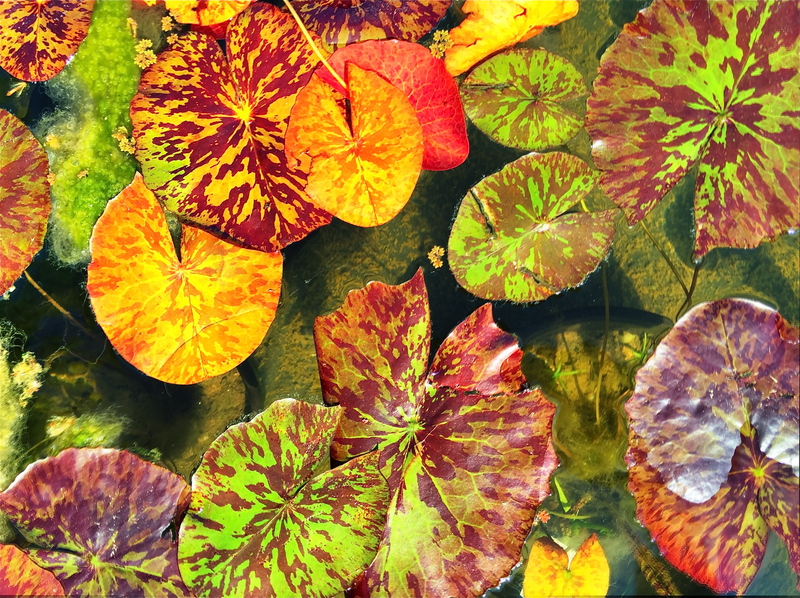 It was filed under plants, Water and was tagged with lily pad, lily pads, Lily pond. Breathtaking and brilliant! Mother Nature never fails to astound! Good to see you out clicking the shutter. Thanks so much Roni! So glad to see that you’re still stopping by my blog. I hope you are well, and that you are taking great photos!